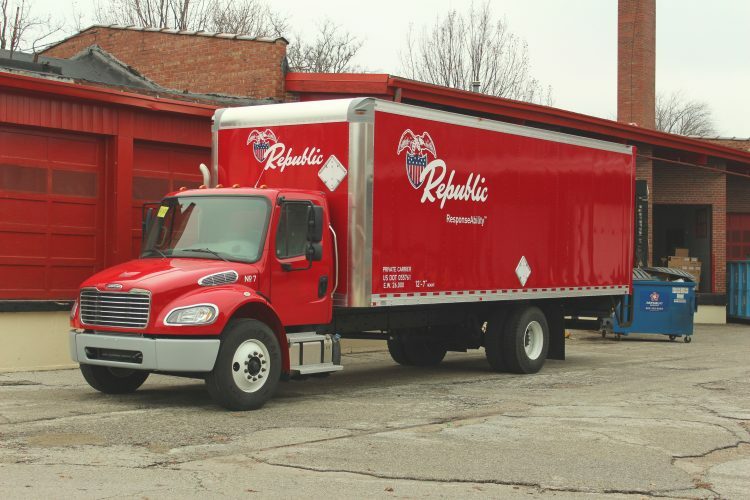 Republic is dedicated to providing exceptional customer service. We deliver the products you need, when you need them. It is our ReponseAbilityTM to go above and beyond what is expected on each order. Our extensive fleet features 20 delivery trucks that go where others won’t. Republic makes it easy for you to carry out your daily responsibilities. Orders delivered right where you need them. Our fleet specializes in flexibility and doing whatever it takes to meet your needs.